Offa’s Dyke was built by King Offa in the 8th century to mark the border between Wales and England. It is one of the National Trails and the whole path, 177 miles long, runs from Prestatyn in North Wales to Chepstow in the south. The trail often follows the line of the original Offa’s Dyke, which can be seen in several places along the walk. 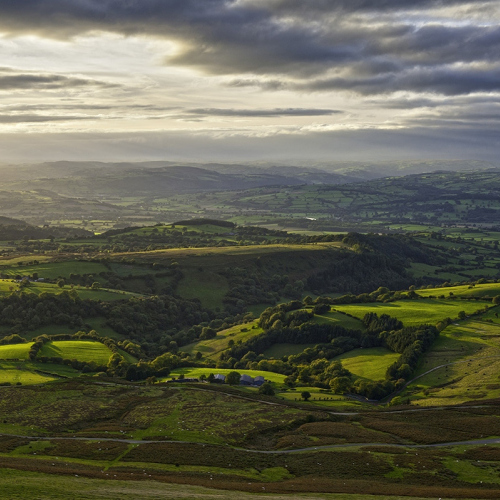 The path has views over some of the most spectacular mountains and valleys in Wales and England. 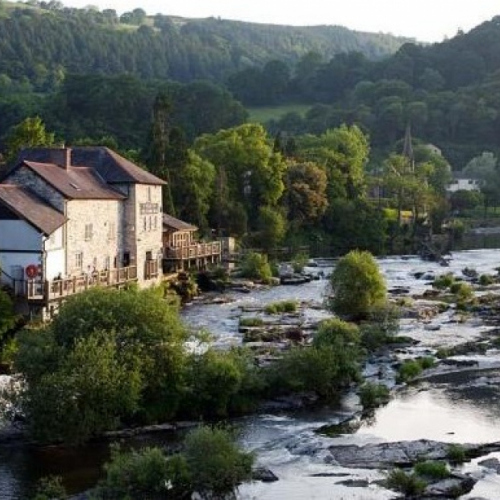 This short walking holiday follows the path along the Clwydian range from the lovely town of Llangollen towards the sea at the end of the trail. Some lovely hill walking with fantastic views towards Snowdonia and the sea. 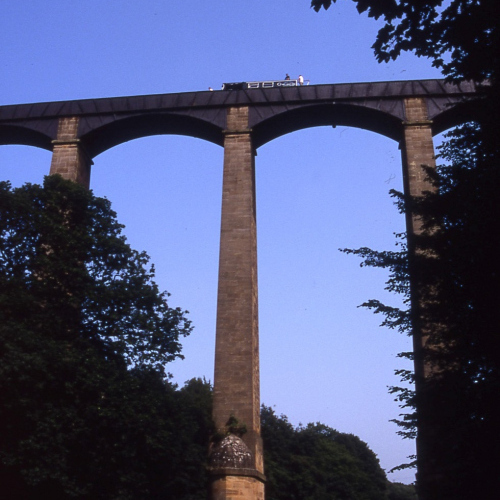 Cross the Pontcysyllte aqueduct, pass Castle Dinas Bran ruins and walk on across the Llandegla moors, over the Clwydian hills to Bodfari. 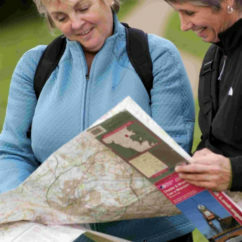 On the moderate option walking is between 8 – 10 miles a day with a short walk of 6 miles of the first day. We can tailor this around the distance you would like to walk each day and longer distances can be arranged, – please contact us with your preferred walking distance. Transfer to and from railway stations is included in the holiday, for those preferring to travel by car we can arrange transfer back to collect it, for an additional charge. Day 4 – A short walk today to Bodfari, either 5 miles if walking from Moel Arthur, or 8.5 miles if from Bwlch Penbarras. Leave for home from Bodfari. Either lift to Prestatyn station or back to the car in Llangollen.